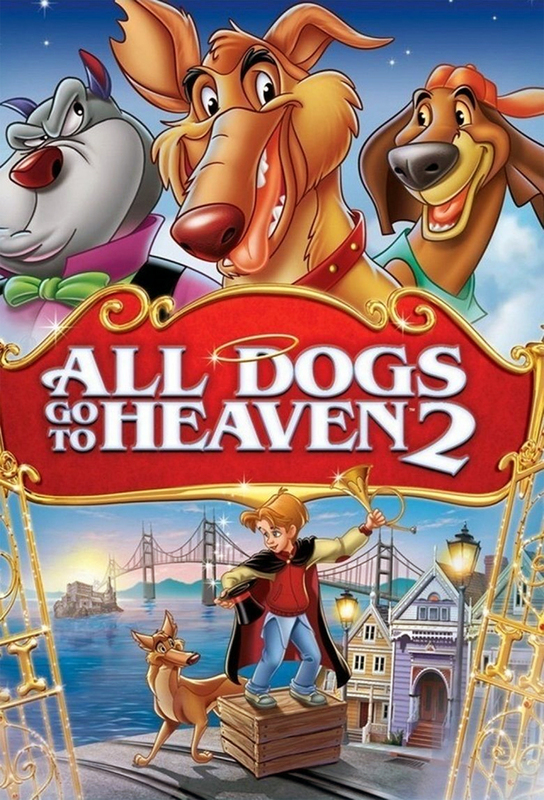 Charlie and Itchy return in the sequel to "All Dogs Go To Heaven." VIOLENCE/GORE 2 - Cartoon violence: pratfalls, chases, scuffles, tumbles, the devil (in disguise) rants and raves a bit. DISCUSSION TOPICS - Heaven and the afterlife, the devil, angels, being an orphan. MESSAGE - Be kind and good and you will be rewarded.